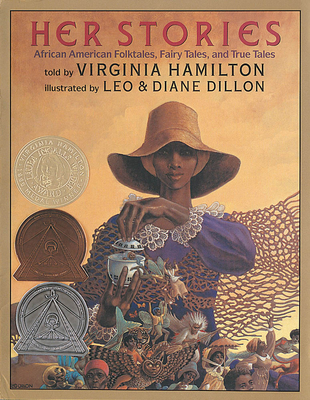 Virginia Hamilton (1936-2002) changed children's literature for generations of readers, winning every major award in her field across the globe. Her awards and honors include the Newbery Medal, the National Book Award, the Boston Globe-Horn Book Award, the Hans Christian Andersen Medal, a MacArthur Fellowship, and four honorary doctorates. Virginia was married to Arnold Adoff, and they have two children and one grandchild.